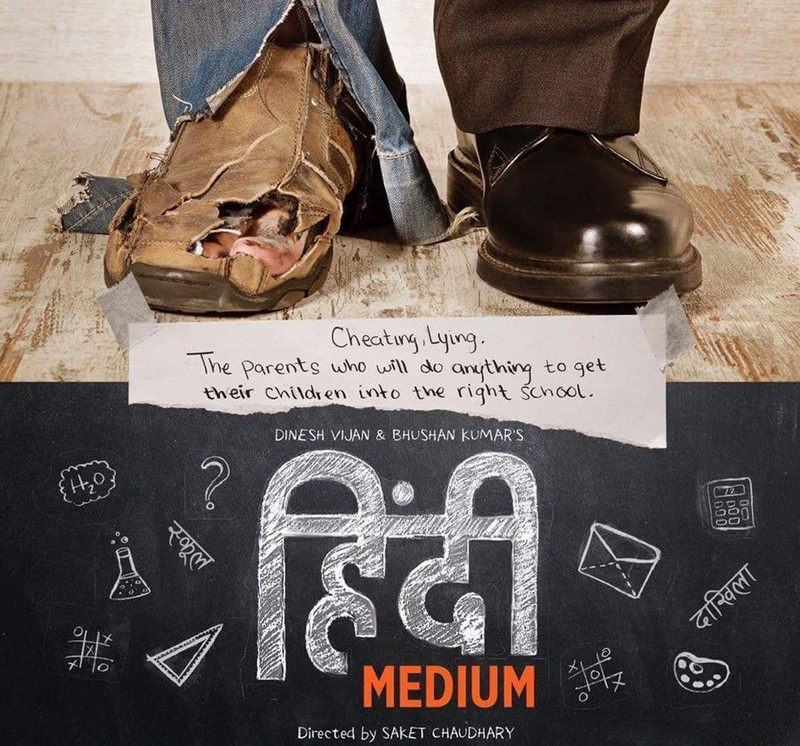 Hindi Medium is a 2017 Indian comedy-drama film written by Zeenat Lakhani and directed by Saket Chaudhary. The film features Irrfan Khan and Saba Qamar in the lead roles. The film, initially scheduled for release on 12 May 2017, was released on 19 May 2017.It will now air on Sony MAX India on Saturday 23rd September 2017 at 20:00. The film is about a couple from Chandni Chowk, who aspire to give their daughter the best education and thus be a part of and accepted by the elite of Delhi.